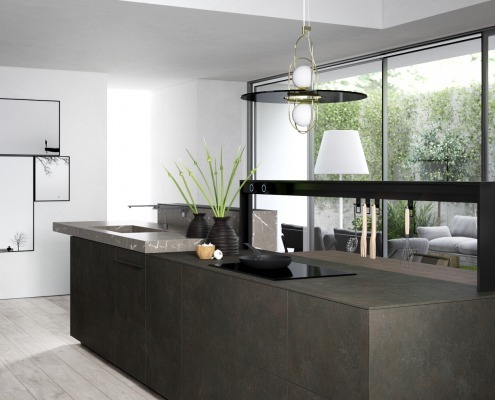 New range of ceramic finishes from world-leading Italian kitchen designers and manufacturers Valcucine now available in South Africa. 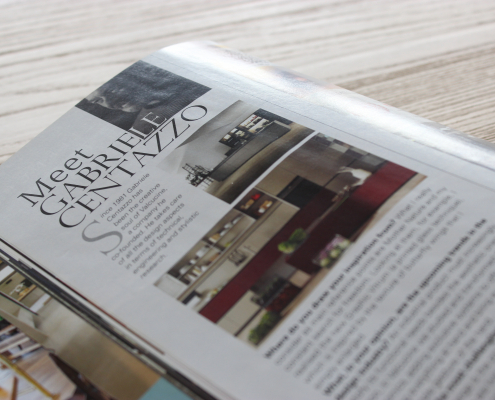 Casarredo, Johannesburg’s largest Italian luxury furniture importers and home to Valcucine’s flagship Johannesburg showroom, recently completed the installation of three Valcucine kitchens, thereby officially welcoming the leader in kitchen design to the City of Gold. 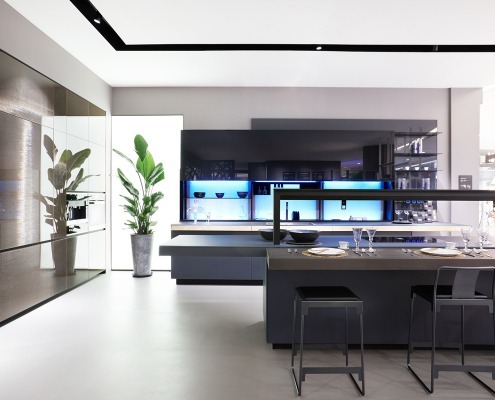 Valcucine, globally renowned for its high-end, eco-sustainable kitchens, has strengthened its presence in China and continued its international expansion by opening three new showrooms. 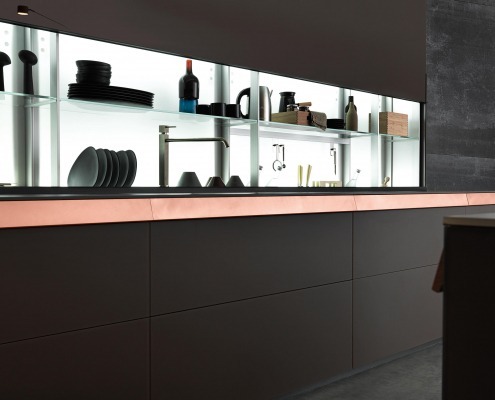 The Genius Loci kitchen by Valcucine fuses technology and tradition to provide the ultimate in refinement and efficiency with the simplicity of human touch. 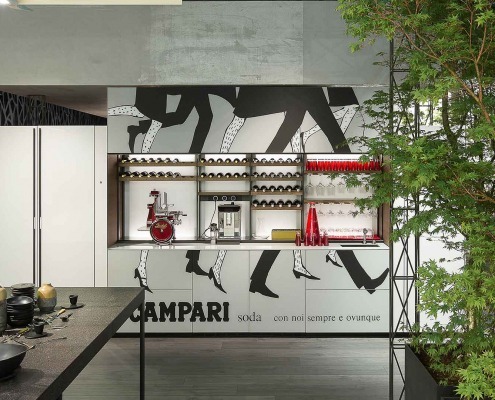 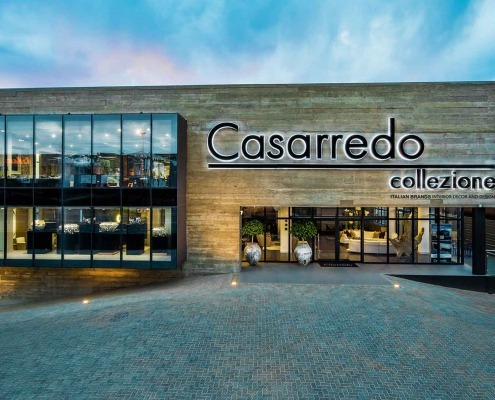 Johannesburg’s largest Italian luxury furniture importers, Casarredo, have joined forces with Valcucine to offer the ultimate in kitchen design turnkey solutions.